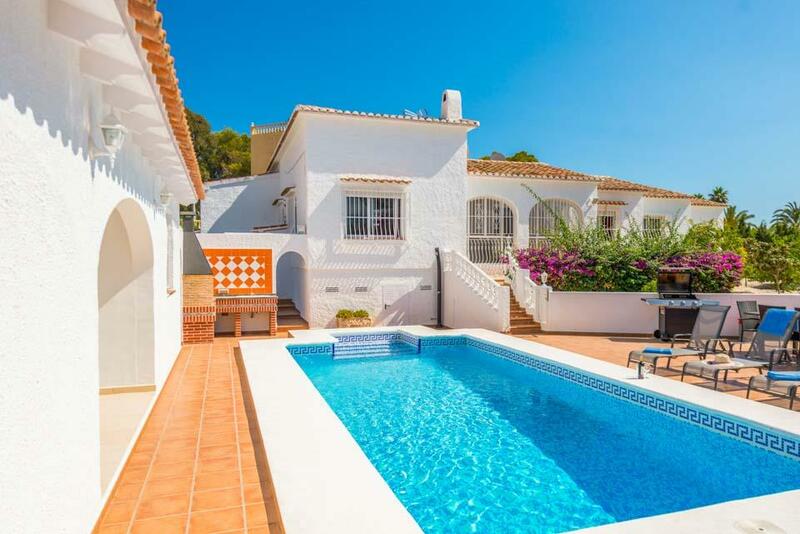 For those seeking a spacious and comfortable villa, with a large private swimming pool and a full size tennis court, close to a Blue Flagged sandy beach, then Villa Benicolada is definitely the villa for you. 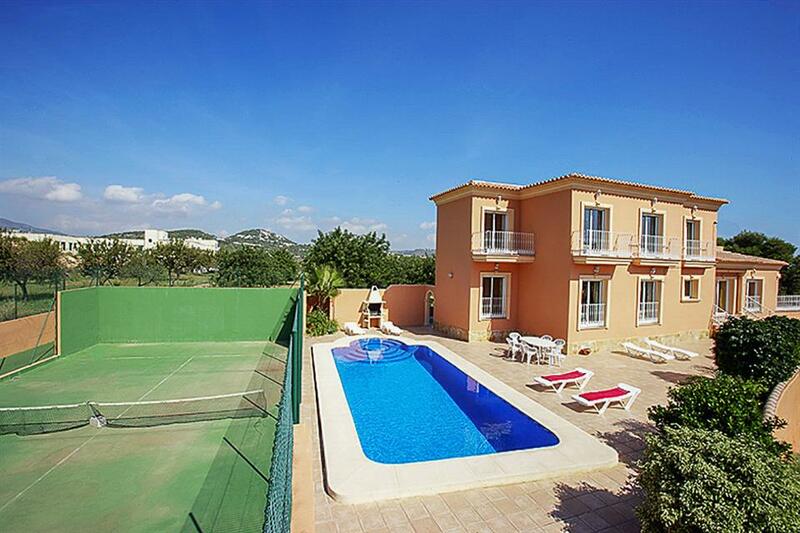 Calpe has long been a favourite destination for us here at Solmar, and we were thrilled to add this fantastic villa to our portfolio. 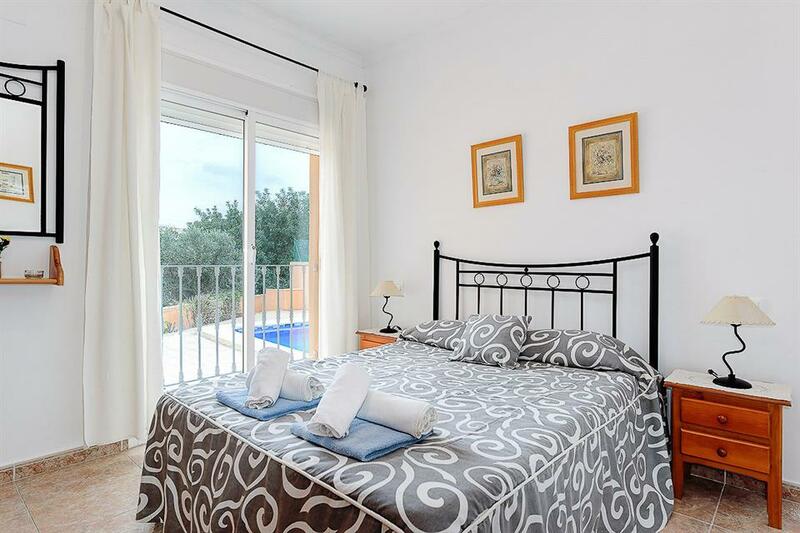 A short 10 minute stroll takes you to a selection of shops, restaurants and a couple of very well stocked supermarkets, with the blue flagged sandy beach and extensive resort facilities of Calpe a further 5 minute stroll away. 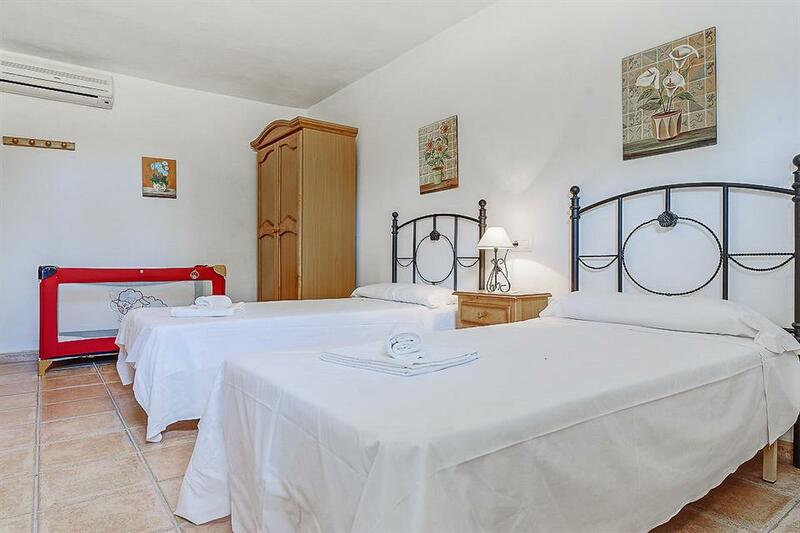 The villa itself boasts 8 bedrooms and can sleep up to 20 people, making Villa Benicolada a perfect villa for a few families travelling together, or for special occasions such as anniversaries, reunions or celebrating special birthdays. With such wonderful facilities around the villa, and such generous space for children to play, as well as the close proximity of the resort amenities, car hire is quite unnecessary. You enter the villa via a large sliding gate on the drive; here you have the entrance to lower apartment via a sliding patio door (130cm with lip) which leads into the open plan lounge, kitchen and dining area. 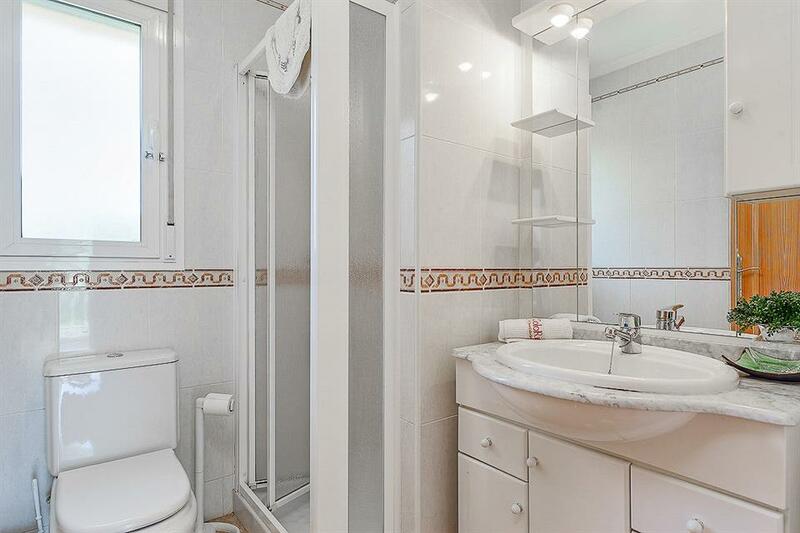 There is also a twin bedroom and shower room located on this floor (both doors 68cm wide). The main ground floor of the villa can be accessed via a ramp to the front door (76cm wide) or 6 steps on the other side. 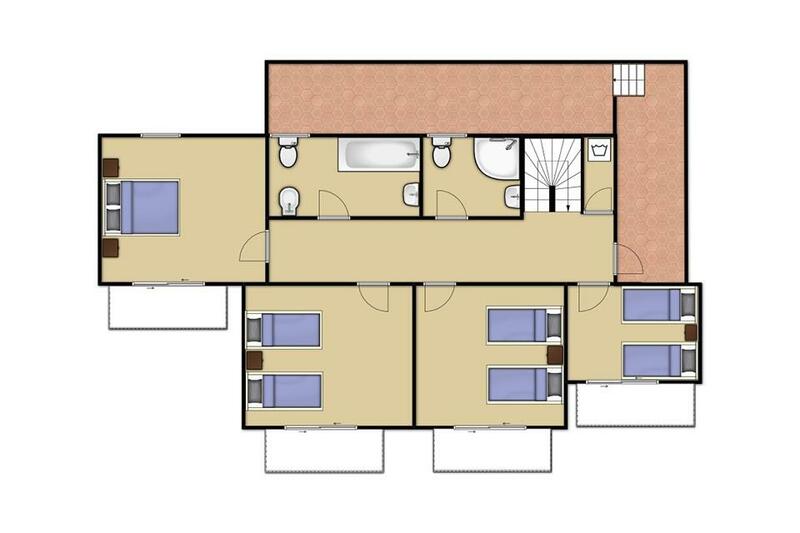 Inside there are 3 bedrooms, a full bathroom (all bedroom/bathroom doors 68cm wide) and a shower room (door 56cm wide) Please note: access into the shower can be tricky as the WC is located very close to the sliding shower door. The lounge patio doors provide access to a covered terrace via patio doors (102cm width with a door frame to step over) Access the pool is via the front door and down the ramp. The pool has 7 very deep steps into the water (20cm each). 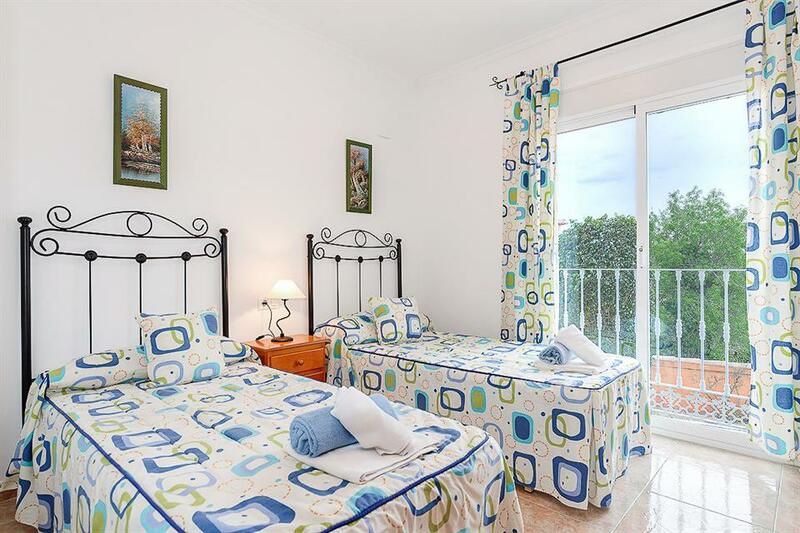 The rest of the bedrooms are located on the first floor up a flight of stairs (Washing machine located on the upper level) Please contact us on the number above if you require any further information. Our Travel Consultants will be happy to help with any enquiries. 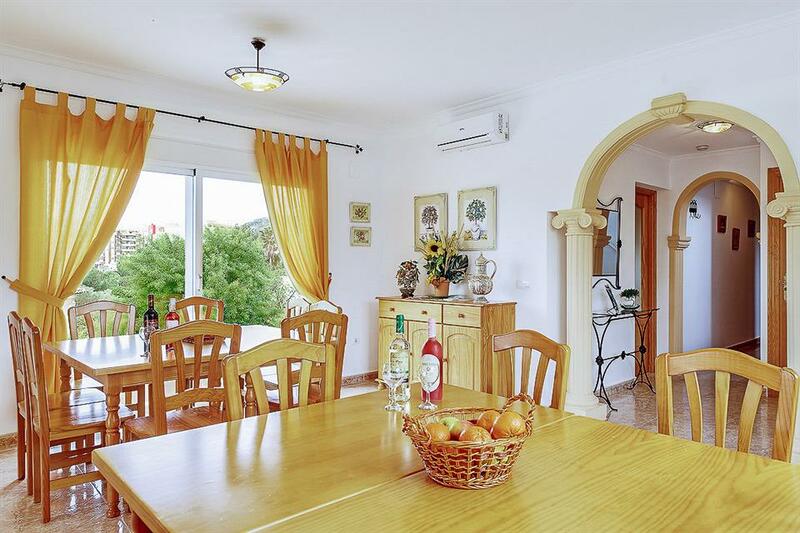 The villa was in a great location with easy access to the town and the beach. It was also close to the bus station if you wished to venture further afield. The villa suited the needs of our group of 14 very well. It was at the end of a quiet lane so was well suited for privacy, albeit was overlooked by other buildings in the town, about 400m in the distance. 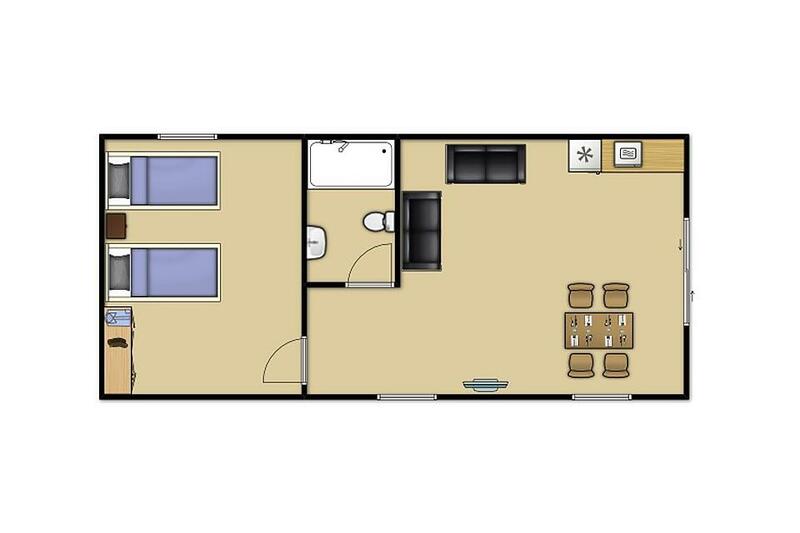 Facilities were more than adequate with two large fridges and sufficient bathrooms and seating areas. What we hadn't expected was a separate "apartment" with its own entrance. A good feature if required. The villa was spotlessly clean when we arrived, not always the case when we've rented previously. Pool was larger than expected with loads of sun loungers - one gripe was there was insufficient windbreak from the direction of prevailing winds. Just a low wall and a huge open area beyond - this did limit our outdoor time (early May). Overall, very satisfied with this villa and would certainly recommend. We, a family group of 18 with small kids, Adults & grandparents had a wonderful week at the end of June in Villa Beincolada, Calpe. The Villa had ample room and supplies. The only negative things to report was that the tiles around the villa were extremely slippy when wet, especially the pool area which needs to be looked at. It was about a 10 minute walk to nearest shops and another 5 minutes to the beach / promenade area. 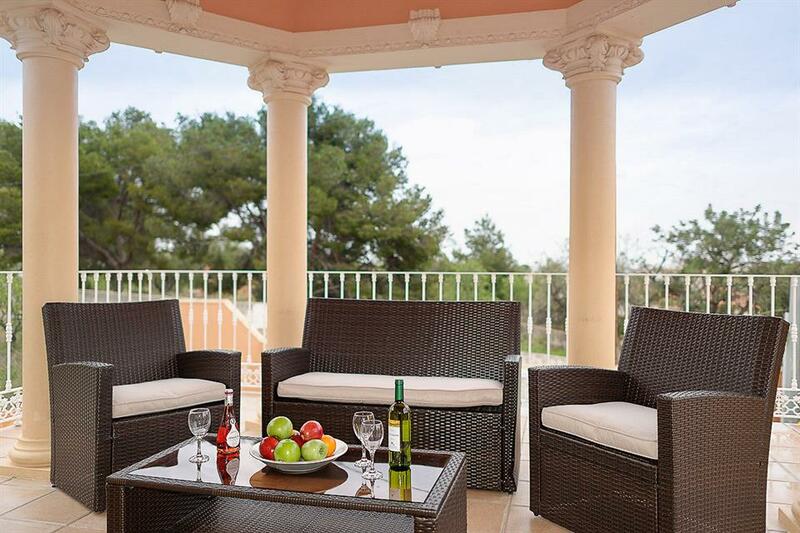 Overall we would definitely recommend this Villa. We really enjoyed our stay in Villa Benecolada. Facilities were really excellent and having our own pool was a big bonus especially for the children (a little caution had to be exercised here as the pool doesn't have a shallow 'end' per se - although there are several steps to enter the water.) 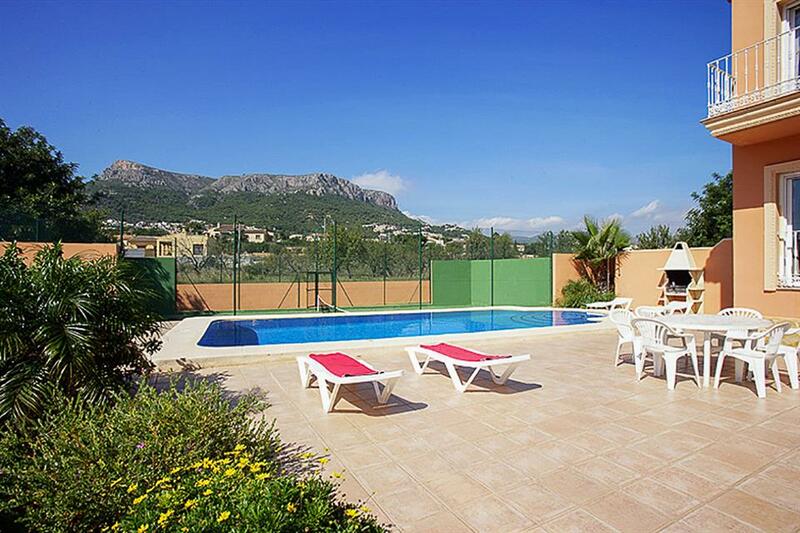 15 min walk to the nearest facilities (supermarkets etc., 20 mins to the super beaches of Calpe. A bit hilly but hey ho where in Spain isn't! All in all a fabulous holiday which we will certainly repeat in the future. First time in a villa, we were most impressed, we will surely be doing it again. 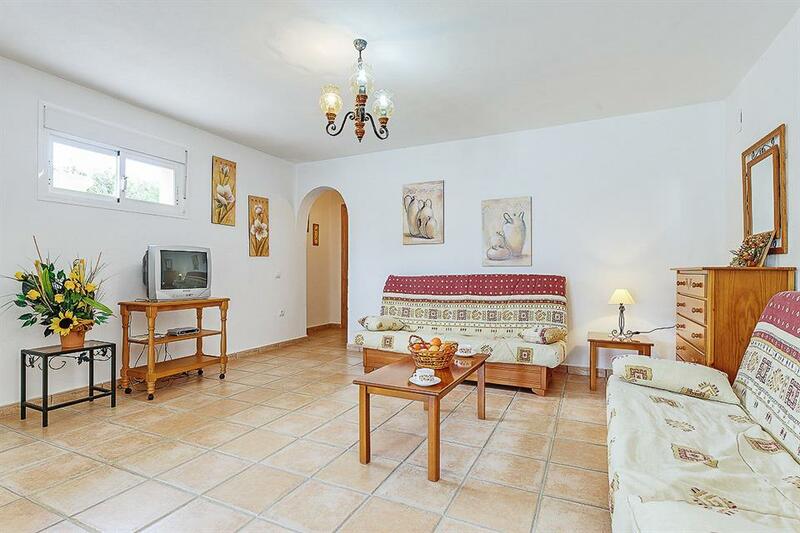 The villa is spacious and in a fairly quiet setting but within 10 minutes walk of the shops. Calpe has nice beaches, The Penon Ifach to walk up and plenty of supermarkets with a variety of other shops too. Rather more relaxed than some nearby resorts too. 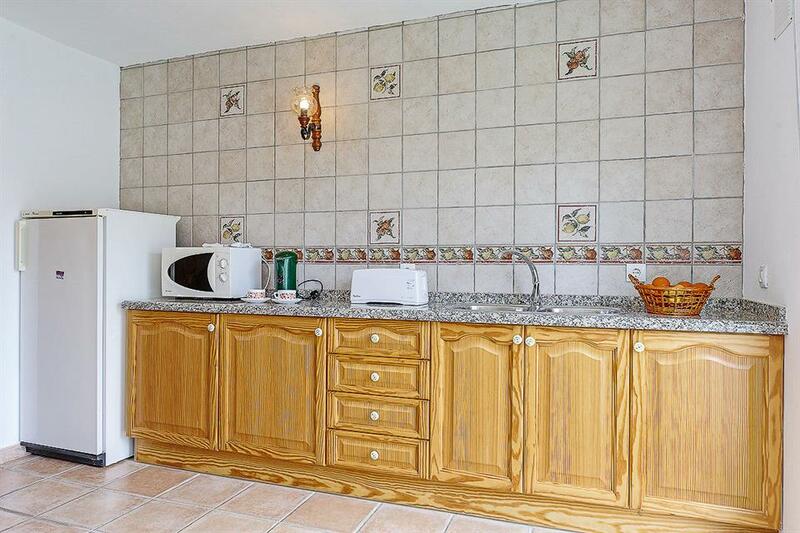 Very large, clean and well equipped villa. Pool was heated, BBQ and tennis-court were in good shape. Location was excellent. 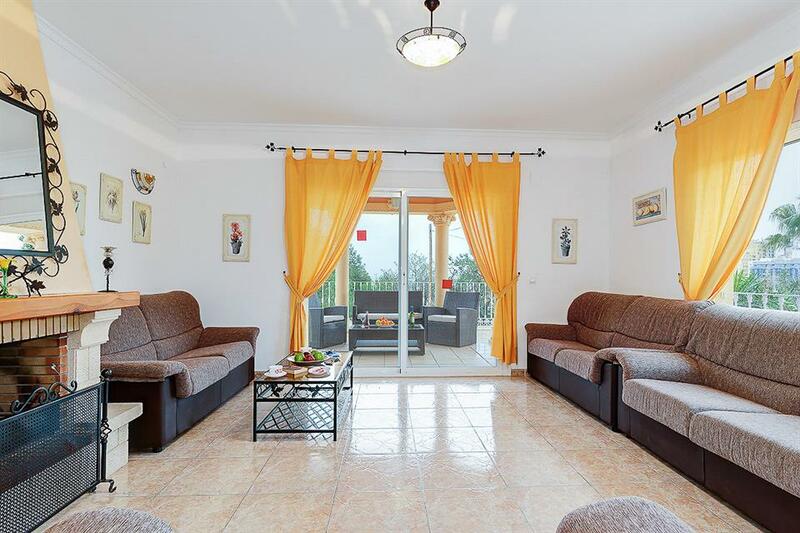 The villa is an impressive size with plenty of space and areas to escape each other if you want to, its location is a perfect distance to town with its beautiful old town, impressive shopping street and beautiful beach front. 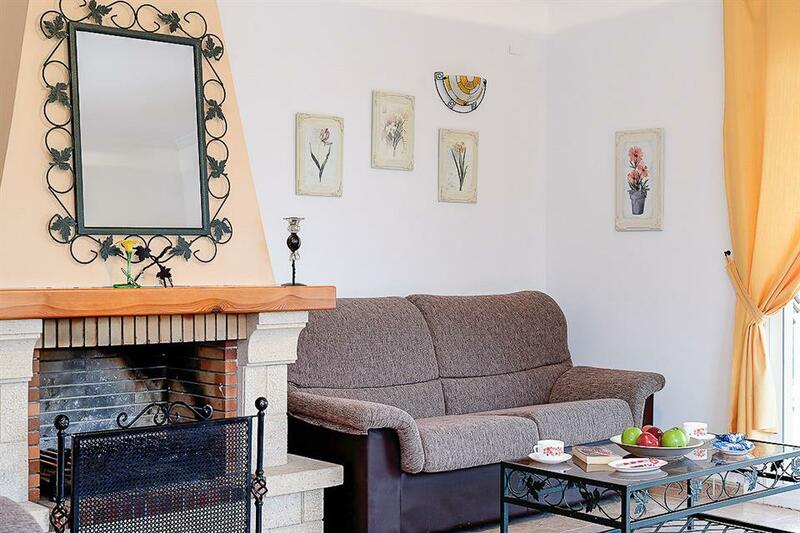 The villa which was in a great location close to the centre of the resort, fulfilled all my families needs and was decorated and furnished to a very high standard. The grandchildren loved the pool which had plenty of loungers, chairs and tables to allow the family to relax, eat and monitor the pool activities. 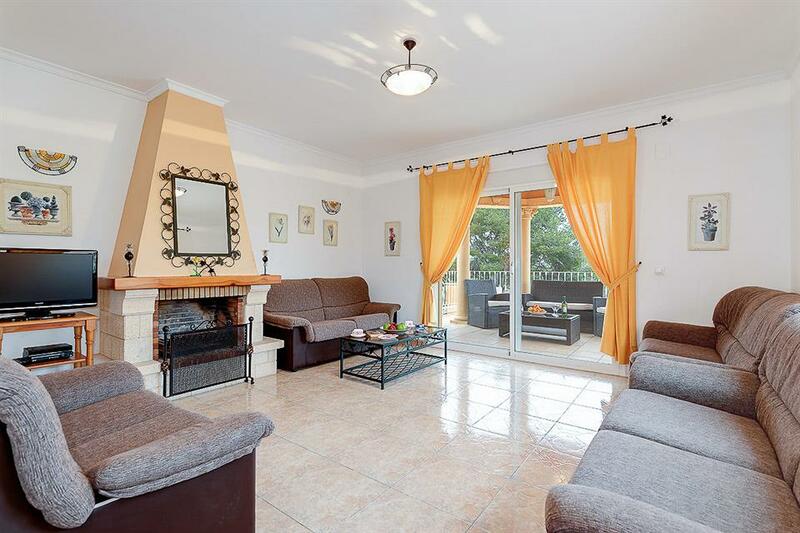 Beautiful villa within walking distance of shops, lovely beach and promenade, restaurants etc. The pool area is spacious with loads of sunbeds, but some more large parasols would be welcome as the sun hits the area for most of the day. Had a wonderful holiday with our family. The villa was spacious very clean and home from home. The villa was beautiful and commands a great view especially from the roof! It is beautifully and quietly situated and the heated pool was an absolute must for a stay in May when the sea was colder than that we have in Cornwall at this time of the year! Everything was there that we needed. 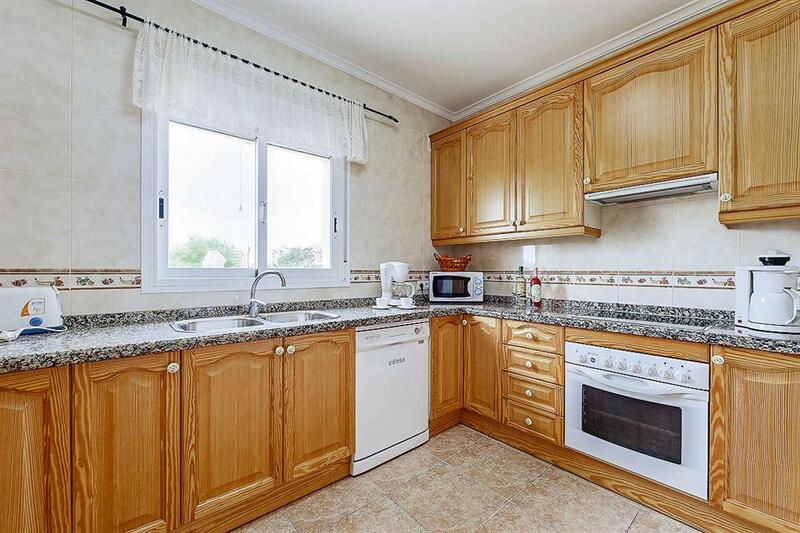 The close proximity to the town and the beach meant it was a short walk to everything especially a supermarket. It's worth noting for early birds that theses don't open till 9 am and are shut on Sunday's! Any minor niggles were addressed by our rep immediately which made for a hassle free stay. 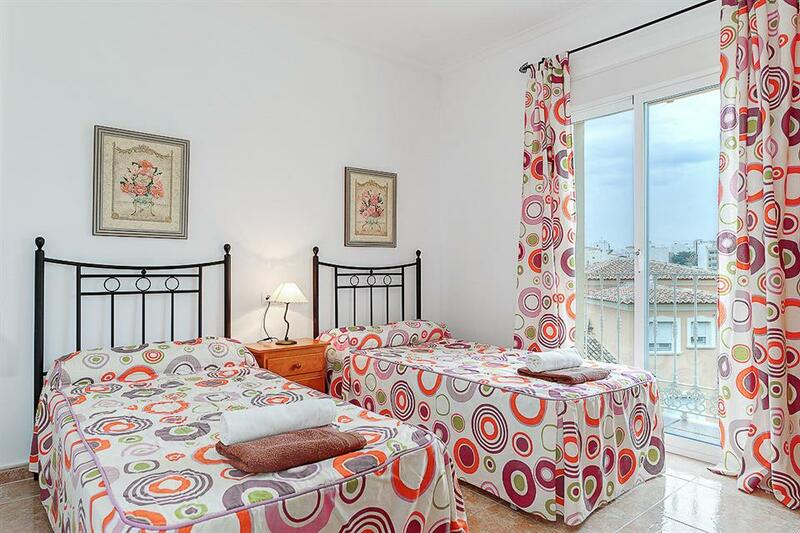 We would highly recommend this villa especially for a large family get together and Solmar have been really efficient in every way. It's worth going for a welcome pack of foods, which although overpriced was a great relief to us when we arrived in the middle of the night due to a flight delay. Good villa, feels spacious. Décor and fitments fine. Kitchen cosy but sufficient. Location good for our group, quite close to shops and beach 10-15 mins walk. Ace heated pool! Had a large group of 20 people and the villa was perfect for us. Rated: Excellent. Had a large group of 20 people and the villa was perfect for us. One thing I may add is that four of the sleeping arrangements were double sofa beds which isn't what we expected but we were perfectly fine to work with. Other than that the villa was absolutely stunning in a wonderful location. The supermarket, restaurants and the beach were a perfect walking distance. 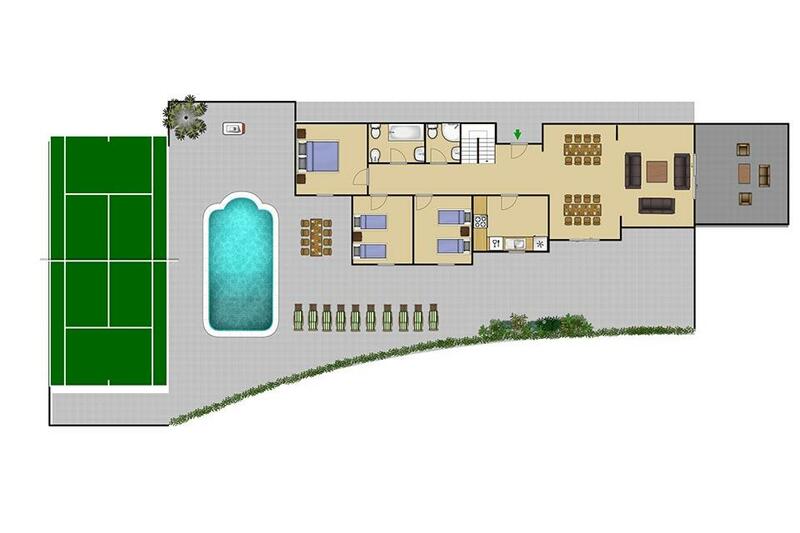 The pool and tennis court were both brilliant fun for my friends and I. The villa itself was well conditioned and very cosy with plenty of room and some lovely sitting areas. Would 100% recommend to any large groups visiting calpe! 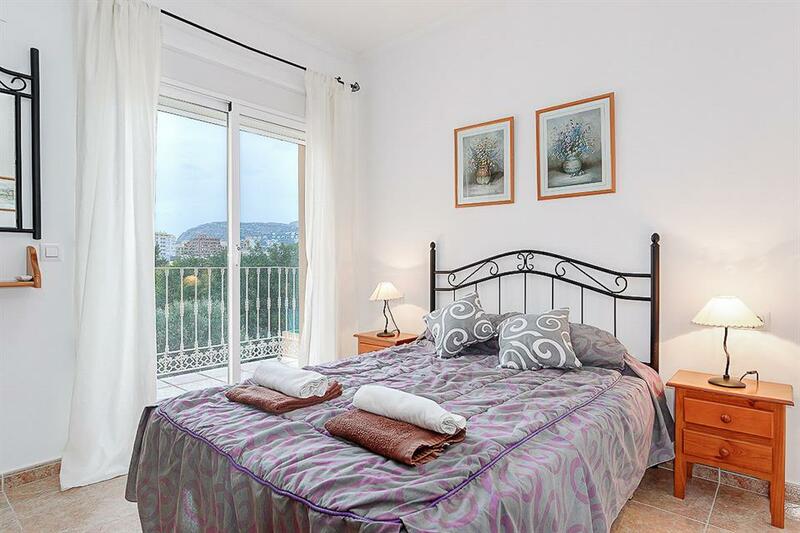 We stayed at villa benicolada in calpe, this year there was twelve of us , and we cannot fault the villa in any way . 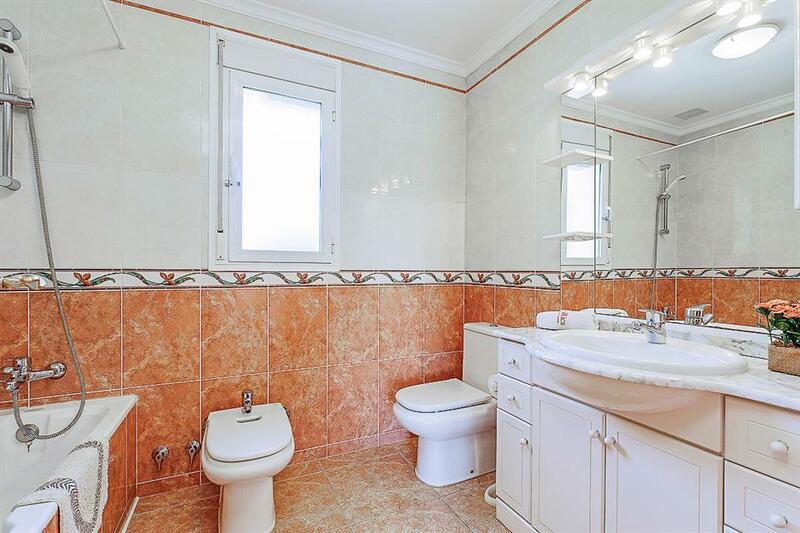 It was spacious and spotless in every room, there was plenty of towels in every bedroom, I must say it was a very pleasant stay at the villa, and the kitchen was well equipped with every utensil you could think of . The swimming pool was lovely as well, would recommend this villa. Great villa in a secluded but not remote position. No need for a car, supermarket 5 mins walk away and town centre / beach about 15 - 20 mins walk. Old town with good restaurants about 10 mins walk. We were a party of 10 adults with one of our party in a wheelchair. 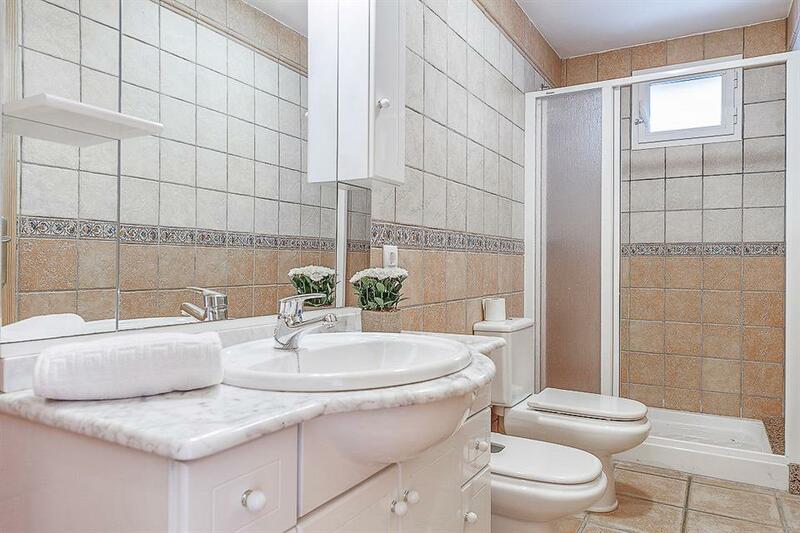 Plenty of space and all areas accessible with the wheelchair. Very well equipped. Will return without hesitation. Villa manager very helpful and transfers organised by Solmar went without a hitch. Mini - bus of a very high quality and always on time. We had a wonderful time at this great and clean villa with all the facilities you could possibly want. The essentials pack was in place for us and Trevor was also very helpful as and when we needed any advice. The restaurants on the sea front are just great and so is the WOK Chinese by the villa. We would definately recommend Solmar to friends and family alike. The villa was fantastic and was perfect for our holiday for myself and 13 friends. A walkable distance to both the supermarkets and the beach, it really was excellent, I would recommend this villa to any large group. 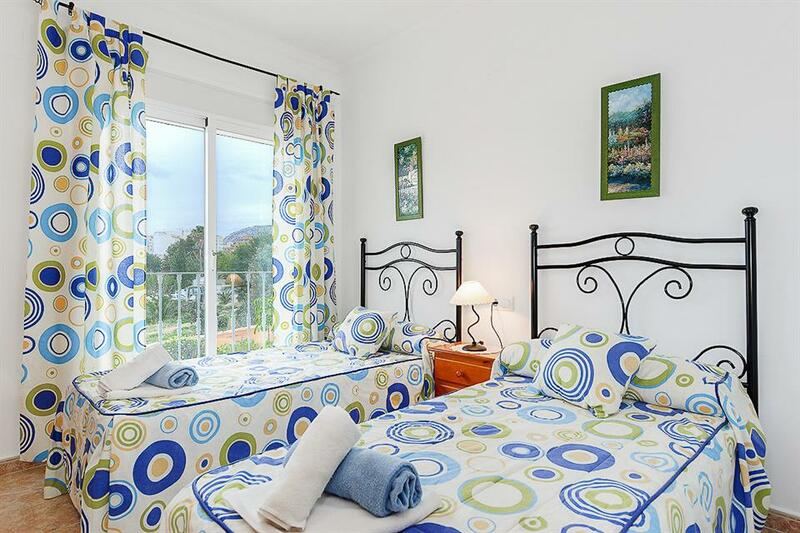 Solmar villas were excellent in organising everything and arranging transfers. Many Thanks for a great holiday!